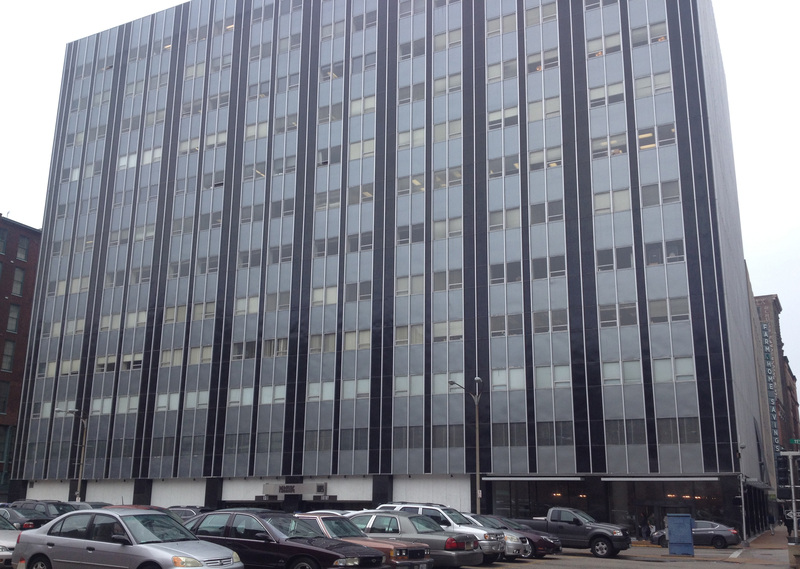 Inland Mortgage Capital successfully closed an $8,250,000 non-recourse bridge loan on a 12-story office building located in the CBD of St. Louis, MO. The loan proceeds provided funds to refinance the current debt, fund leasing costs to re-stabilize the property, and provide a partial return of equity capital to the borrower. The property, which lost a major tenant due to consolidation, was 51% occupied at the time of closing. Despite the lease up risk, IMC got comfortable with the experienced sponsor who has a proven track record of working with value-add office properties , the significant capital improvements completed at the property, and the continued growth and redevelopment in the neighborhood and surrounding area. In addition, the borrower was in preliminary discussions with multiple tenants related to expansion opportunities within the building.